Stainless Steel 18mm X 1.5 Weld-on 02 bung for adding Oxygen sensors to your exhaust. 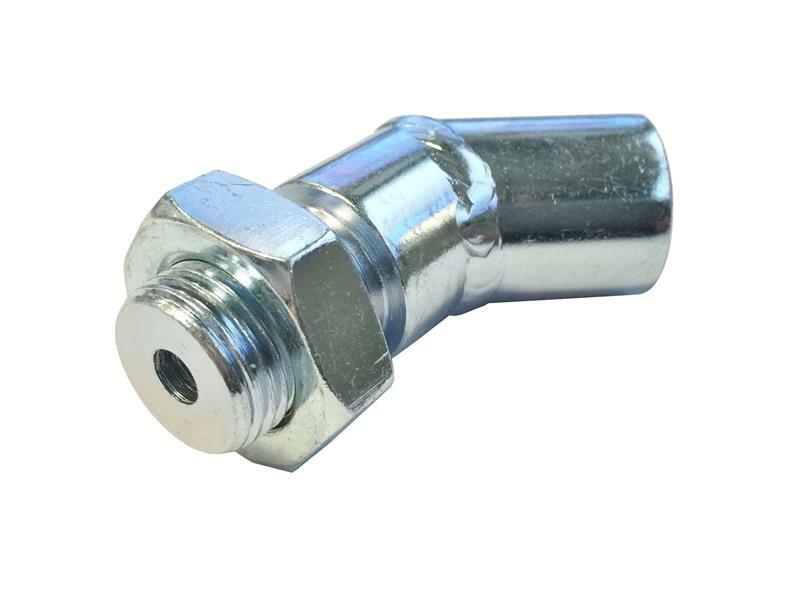 This Steel O2 sensor extender is basically for keeping the O2 sensor out of exhaust pipe. These also work when running a hi flow cat or a test pipe. It’s a very simple 10~15 mins installation, This extender will fit most O2 sensors with 18mm thread size.